Wow….another snow storm in Boston! 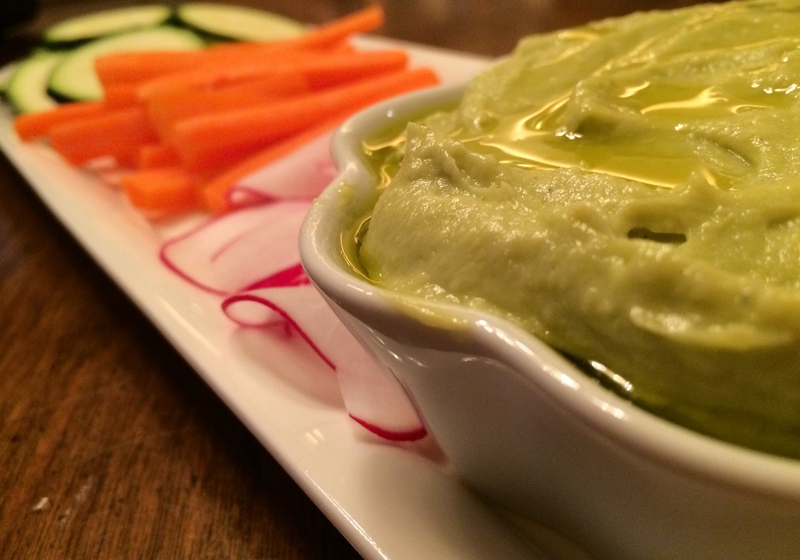 I made this delicious hummus with creamy avocado and fresh crudités for my book club gathering, but unfortunately we had to cancel due the impending weather. Luckily, my family got to enjoy this hummus with dinner instead! It’s simple to make, healthy and a great appetizer. In a food processor, puree the avocados with the chickpeas, lemon juice and tahini. Add the 1/2 cup of oil and puree until smooth; season with salt and pepper. Transfer the dip to a bowl, drizzle with olive oil and serve with crudités, bread and chips. Oh my gosh ! This looks like it was made just for me! All my favorite ingredients in one dish- cant wait to try it. Thank you for sharing! I’ve been looking for a recipe like this one Pam- thank you! Excited to give it a try. I look forward to seeing what else you’ve got in store for your readers.